2) The International Judo Federation found itself in Zagreb, Croatia from July 27th to the 30th, as part of its IJF World Tour. Israel, although a tiny nation compared to many countries competing, is still very much a judo power. Tal Flicker took home the gold at the 66 kilogram category, defeating Ukrainian Georgii Zantaraiai, the second grand prix win of his young career. Flicker, who was ranked number 1 in the world in his weightclass in August of 2017, defeated the former World Champion by a waza-ari. 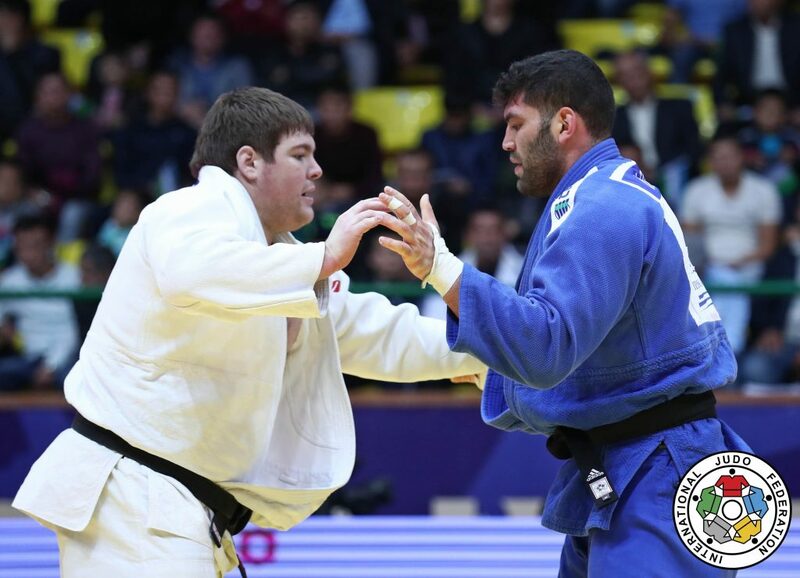 Ori Sasson, the 2016 Olympic Bronze Medalist who was competing in the over 100 kg weightclass finished with a silver medal, losing to Guram Tushishvili in the final. However, the 2016 Olympic Bronze medalist was in the headlines after a Kazakhstani Judoka refused to shake his hand after losing to him during the first day of action. 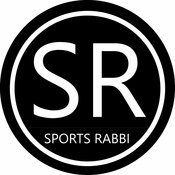 Unfortunately, this seems to be a common trend in the sports world, and was reminiscent of the 2016 Olympic Games in Rio after judoka Islam El Shehaby refused to shake Sasson’s hand in defeat. After 3 days of action, Israel placed 6th in the overall medal count. Also placing was Baruch Shmailov, also of the 66 kg category, defeating Altansukh Dovdon of Mongolia with an uchi-mata. Israel also had another Bronze medalist with Tohar Butbul in the 73 kg category. Butbul, who was defeated by eventual Silver medalist Fabio Basile of Italy, defeated Marton Hojak of Slovenia by ippon, becoming yet another place winner for Israel. However, it wasn’t just the men who were successful, as their female countrymen had a strong showing on the first day of action. In the 48 kg category, both Noa Minsker and Shira Rishony placed 7th. Betina Temelkova lost a heartbreaker to American Angelica Delgado, after never trailing. Temelkova, who was the Tashkent Grand Prix winner earlier in the year, eventually ended up placing 5th in the 52 kg category. Also placing 7th was Timna Nelson Levy in the 57 kg category. 3) Hapoel Beer Sheva was eliminated from Champions League qualifying after falling to Dinamo Zagreb on aggregate 7:2. Last week, the Southern Reds lost in Croatia to Zagreb 5:0 in the first leg of second round Champions League qualifying making this evening’s contest an uphill battle from the get go in Israel. John Ogu scored via a header in the 15’ thanks to an assist from Ben Bitton and the host’s cut the aggregate to 5:2 in the 34’ when Zagreb player Petar Stojanovič scored an own goal for Head Coach Barak Bachar’s side as his squad inched one step closer to making an improbable comeback. However, Zagreb came out in the 2nd half scoring in the 49’ and 54’ knocking Beer Sheva out of Champions League qualifying and into the 3rd round of Europa League qualifying where they will face APOEL Nicosia in a two legged tie beginning next Thursday August 9th. In Toto Cup action, Maccabi Netanya beat Hapoel Kiryat Shmona 3-1 thanks to goals by Yonas Malede, Dia Saba and Didier Kougbenya while Shimon Abuhatzira scored for Kiryat Shemona. Maccabi Haifa and Bnei Sakhnin drew 1:1 as Neta Lavi scored for the Greens and Shlomi Azulay equalized for Sakhnin. 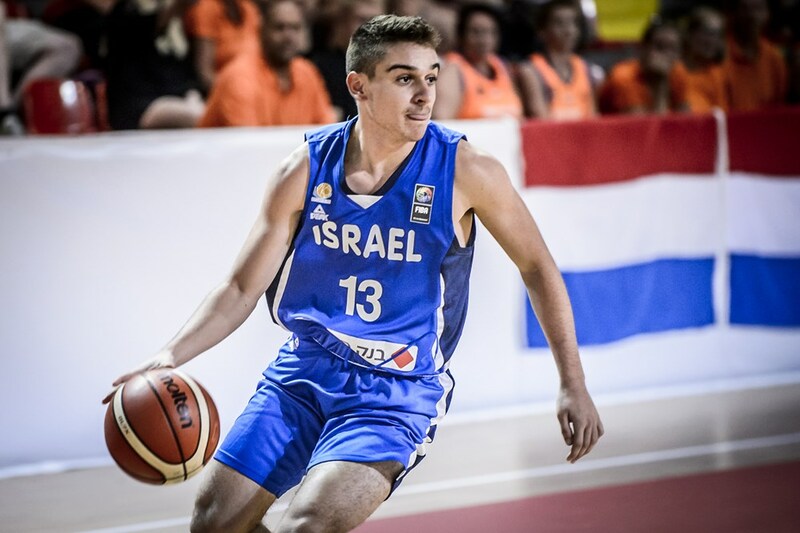 4) The Israel Under-18 National Basketball Team defeated host’s Macedonia 81-57 thanks to Deni Avdija’s 16 points and 9 rebounds, coupled with Ofer Malka’s 15 points and Yam Madar’s 11. Next up is Iceland on Wednesday which will close out the group stage as Israel is poised to advance to the knockout rounds.